Mise En SIN: VOTE for YOUR Favourite Poster AND WIN! 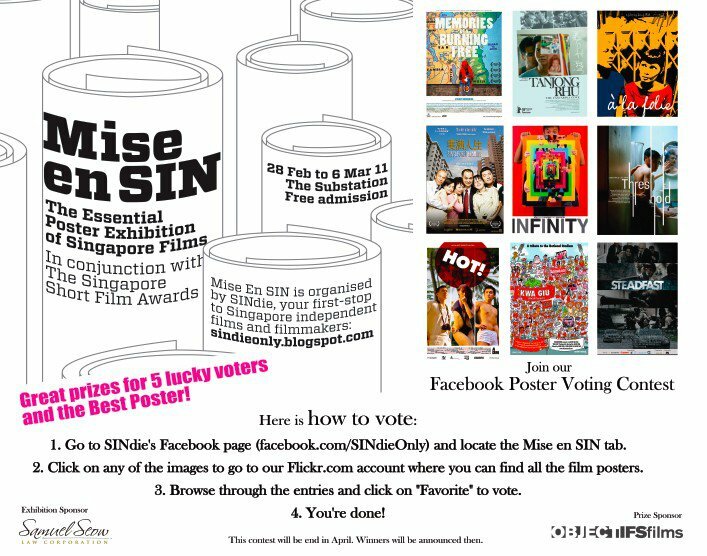 Vote for your favourite Singapore Film Poster (from the last 5 years) and stand a chance to win attractive prizes. 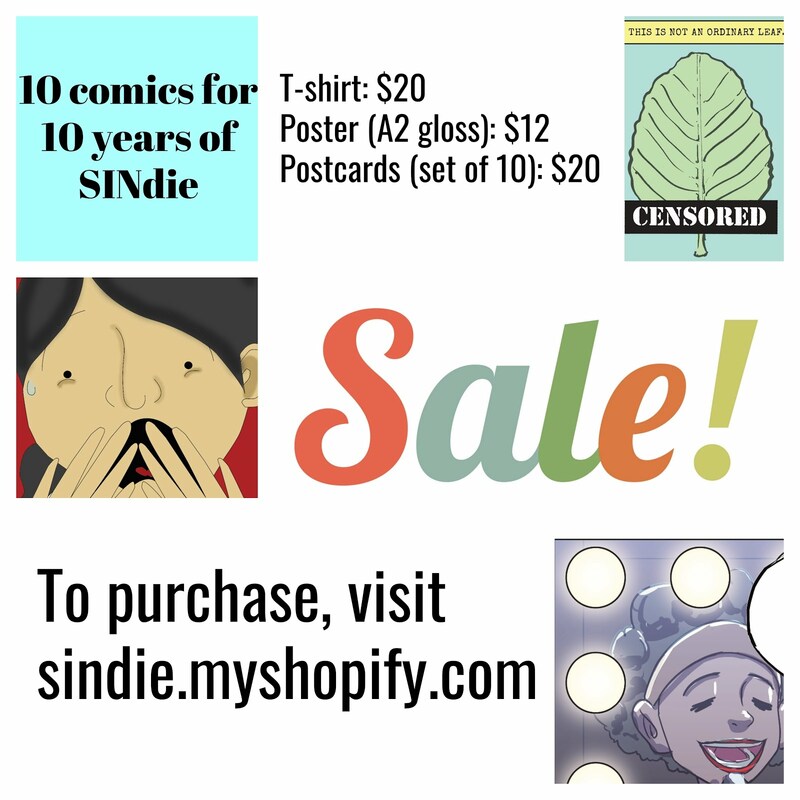 There are 100 beautiful posters to vote from! 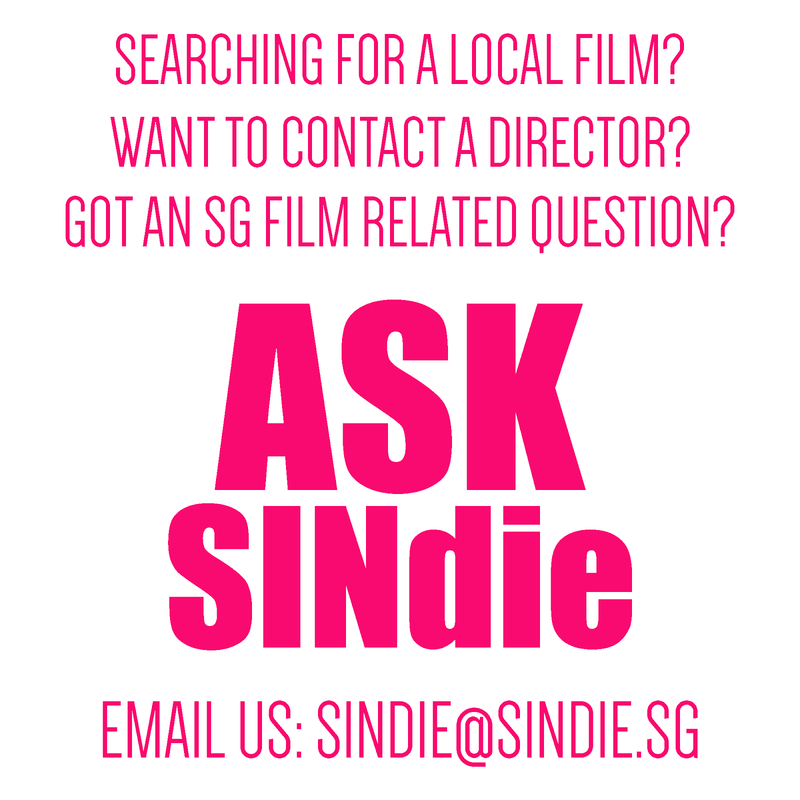 SIMPLY GO TO http://www.facebook.com/SINdieOnly and click on the "Mise En SIN" tab for more details.